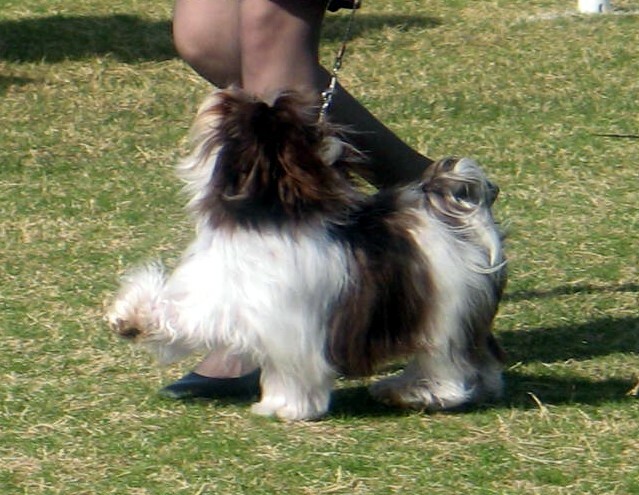 What Is A Show Brace? 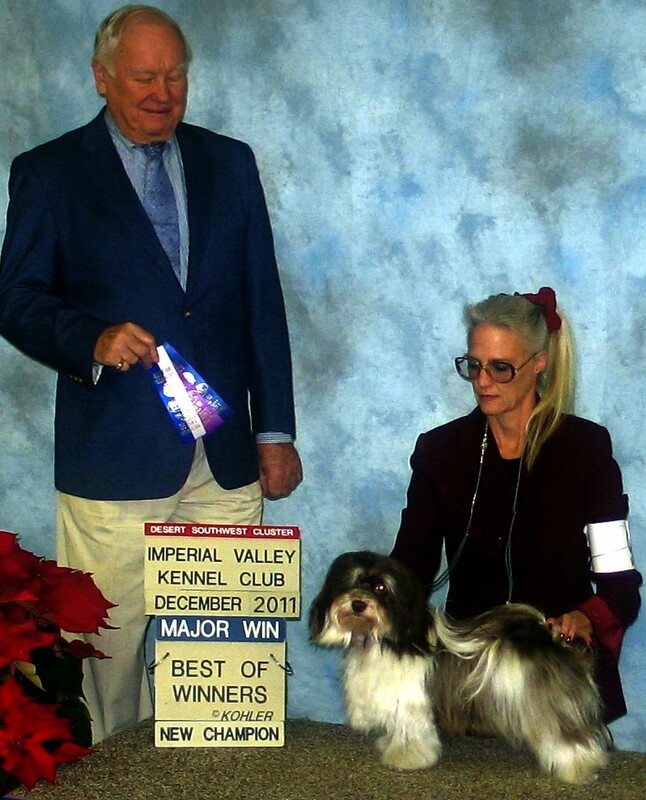 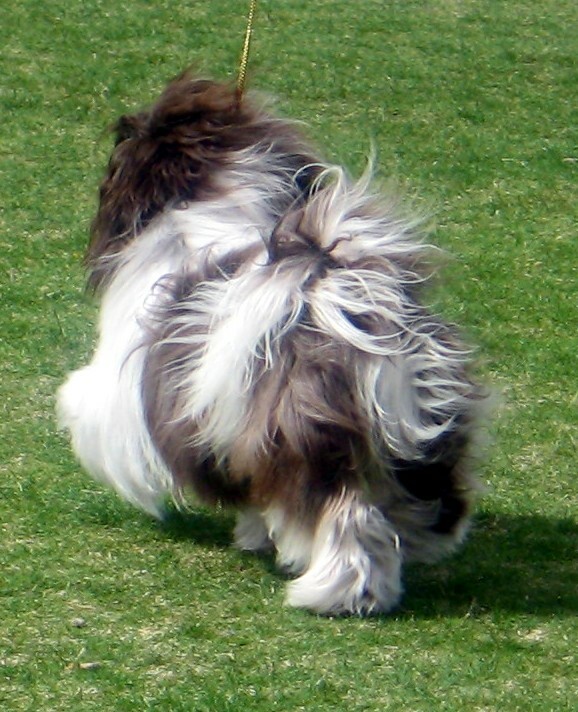 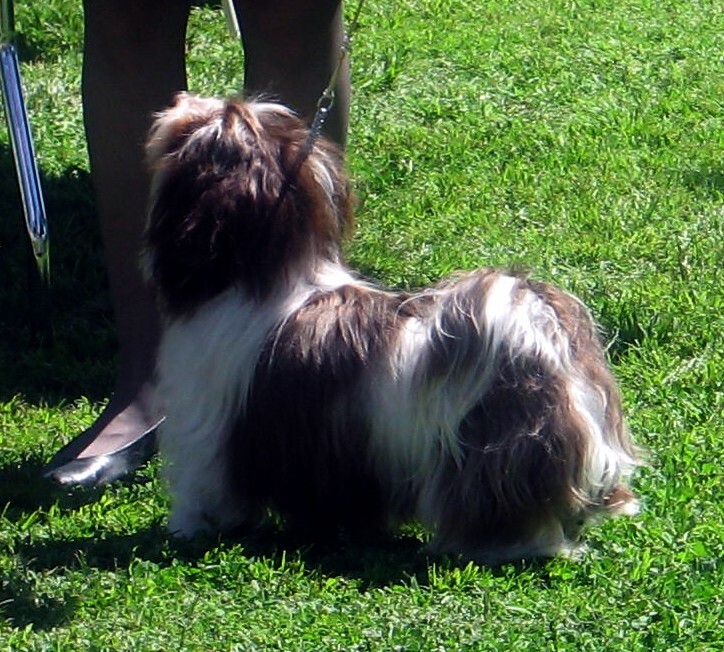 Welcome to Havana Silk Dogs Havanese and Chocolate Silk Dogs Havanese, breeders and exhibitors of extraordinarily beautiful and loving Havanese with a focus on health, wellbeing and long lived happy companions. 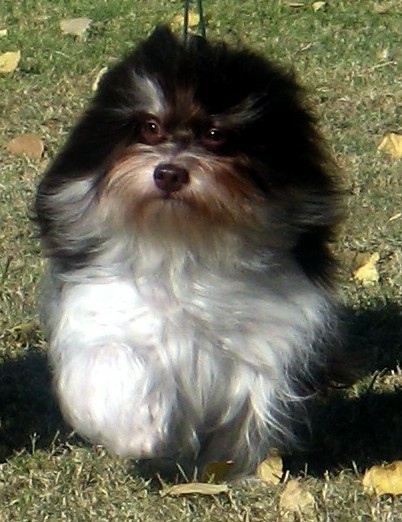 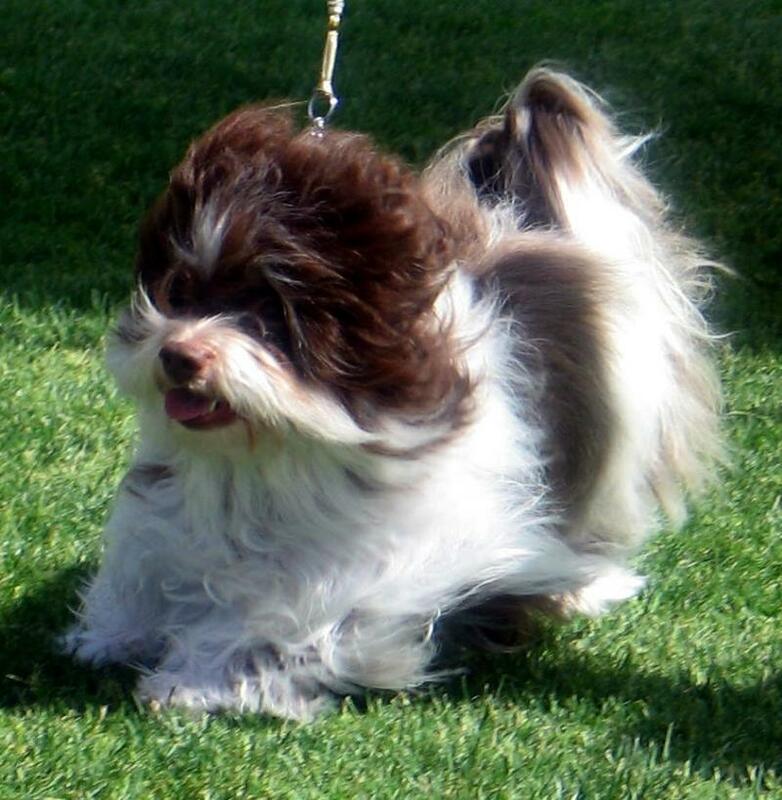 We are located in the sunny warm resort town of Palm Desert CA, where our Havanese enjoy year round warm weather and lots of great resort activities for both dogs and people.